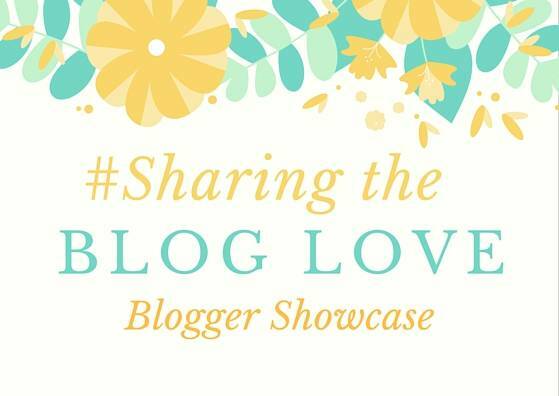 Hello and welcome back to this week’s #SharingtheBlogLove showcase post. So many wonderful posts to read last week and it was a tough week for choosing just four to showcase. I don’t think there are many parents that don’t struggle when its time to return to work. Making that decision on where to send your child, preparing them and you for that day that is just around the corner. I loved this post, End of a Shared Parental Leave Era – Nursery, it sums up so much of the emotions that you feel. Of course you want your child to be happy in their surroundings, but there is a bit of you that is like, oh right you are not crying that I am leaving you. I hope that Little Bear had a great first week and that daddy coped ok. I am a bit of a people pleaser and I find it incredibly hard to say ‘no’. This isn’t necessarily a bad thing, but sometimes it causes me extra anxiety. Reading this post, 7 reasons why you need to start saying no, really hit it home for me. But it’s not something that comes naturally and I know there are still going to be times when I am up late doing things that I’ve said yes to! When you first go on maternity leave you think you have lots of time ahead of you, but it quickly goes by and before you know it its coming to an end. I love this post, What to do when you only have one month of maternity left. To site down and make a list of not only the important thinks that of course you need to do. But, other things that are equally important and I was pleased to see on Clare’s list there was to make some time for her. Because it’s important that as parents we do this. I still can’t believe that Kipper is 8 months old! I love a list and a bucket list is even better. What better time to make one than in the lead up to a big birthday, 30 before 30 – A Six Year Bucket List. Chloe has included a real mixture of things of her list and I am sure she is going to have fun ticking a few of them off. Going to Disneyland Florida is definitely one on my list too, sadly my bucket list is for a slightly bigger number than 30!! Glasses on, bottle of wine opened……lets go!! Thanks for hosting , I have plenty of reading to be getting on with now! great posts. Thanks for hosting #SharingtheBlogLove There’s always lovely reads.